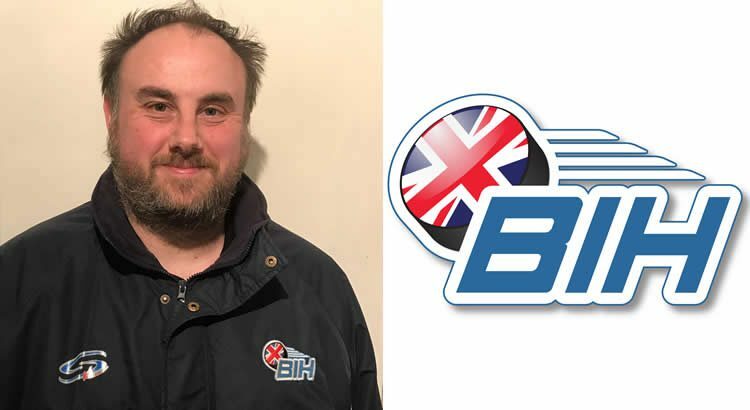 Anderson has contributed to BIH before as a blogger, but more recently has been part of the Elite Ice Hockey League’s media team for the last two and a half years. He is the former editor of the Slapshot Scotland website and has provided copy for a variety of media outlets across the country, including BBC Scotland. And he’s delighted to move into his new role after his experience of working at the coal face with the league and feels he’s joining BIH with a new outlook on content ideas. “Firstly, I want to thank James Gordon and everyone at British Ice Hockey for this exciting opportunity and I’m very much looking forward to taking my experience to the next level,” he said. “After working with the EIHL for the last two and a half years, I’ve learned so much so many things, including a unique insight into how the league works and I feel this stands me in good stead for what’s to come. “I’ve spoken at length to James about content ideas and what we want to do going forward and he’s fully on board with what I want to do in bringing the best possible coverage to ice hockey fans in the UK. BIH Director James Gordon is pleased to have Anderson on board and after a period of hiatus on the website, he’s looking to forward to seeing the site back. “I’m delighted to have Craig on board and having known him for some time, I know exactly what he brings to British Ice Hockey,” he said. “His dedication and passion for the sport is second to none and I know he’ll bring those qualities and the same level of commitment he had when working with the Elite League. 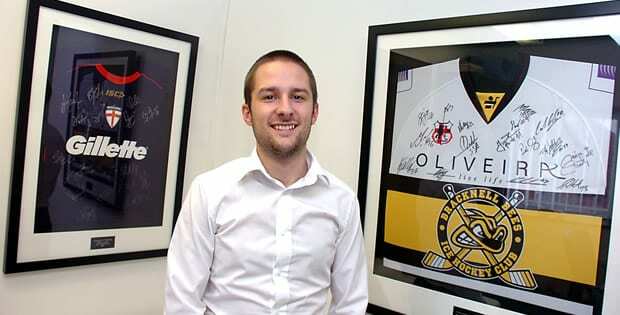 “I have always had the belief that there is a need for an ice hockey outlet producing quality journalism and content as the sport continues to grow in the UK and I’m confident that after a break, having Craig involved will get us to where we want to be.